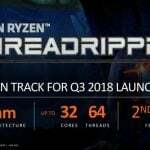 If you have been thinking about buying/building a new desktop development/testing machine that has enough resources to run multiple concurrent large virtual machines or a large SQL Server workload, you might want to consider an AMD Ryzen Threadripper-based machine. AMD is doing a hard launch of this processor family on August 10, 2017. 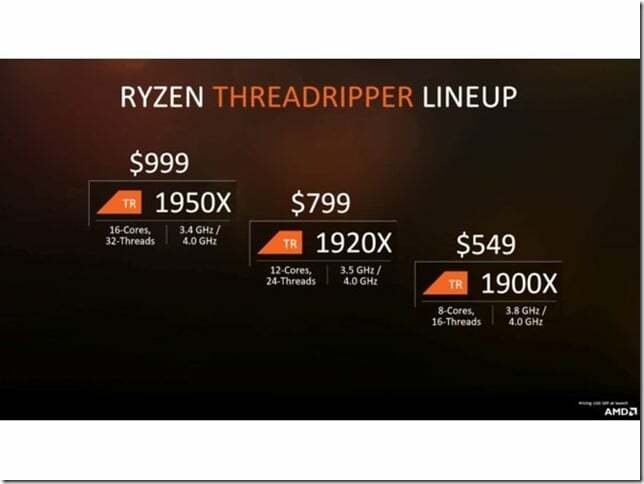 The two high-end models in the lineup (the 16-core Threadripper 1950X and the 12-core Threadripper 1920X) will be available immediately, while the lower-end Threadripper 1900X will be available on August 31, 2017. 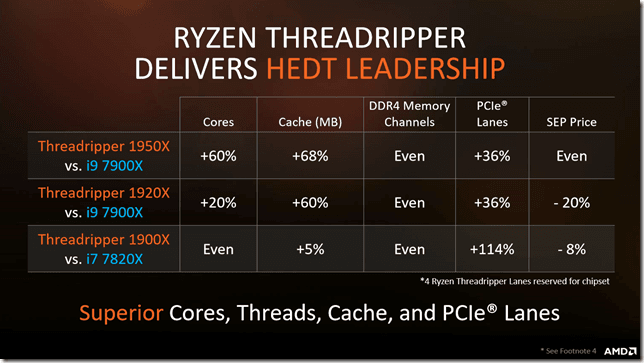 Unlike Intel, all of these Threadripper processor SKUs are going to be able to access all of the resources of the new AMD X399 chipset-based motherboards, such as eight DDR4 memory slots, multiple M.2 slots, and 64 PCIe 3.0 lanes (although four are reserved for the chipset). 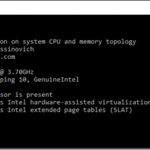 These processors are also significantly less expensive than similar core count Intel Skylake-X HEDT processors. 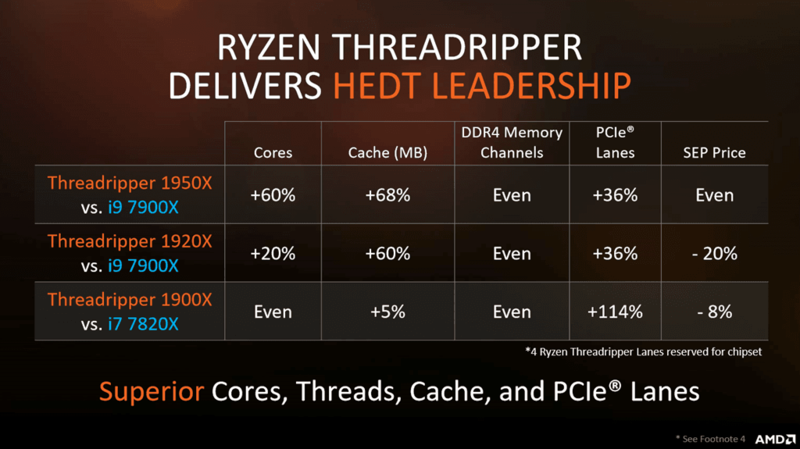 Their single-threaded performance is probably not as good as Intel, but the gap is not that large. Figures 1 and 2 have some more details.